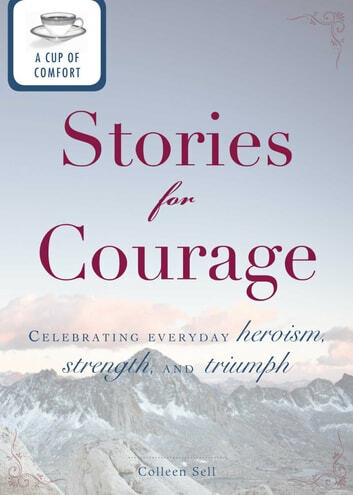 In A Cup of Comfort Stories for Courage, you’ll find the heroines and heroes who have transformed the lives of everyone who knows them. 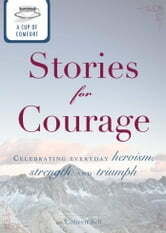 These three stories will kindle your spirit and offer you hope whenever you need it. It’s nothing less than a supporting friend a powerful mentor in times of struggle - and triumph.